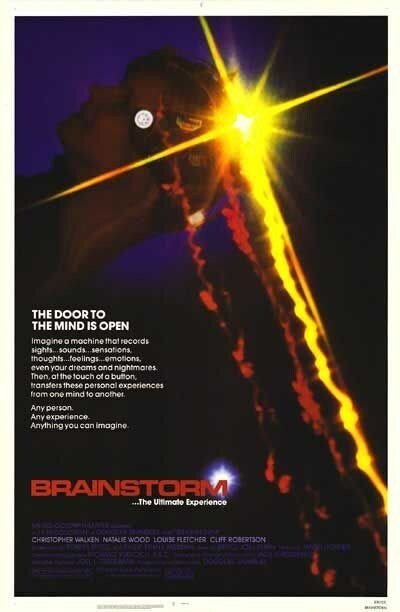 Brainstorm (1983) Technical Specifications » ShotOnWhat?  Trumbull wanted to introduce Showscan to the public with his production of “Brainstorm” (1983) starring the late Natalie Wood for the sensory-enhanced portions of the film. Unfortunately it proved too costly and the film was released in “Expanding 70” for these sequences (really just Super Panavision 70 with black sidebars extending automatically for the virtual reality segments).